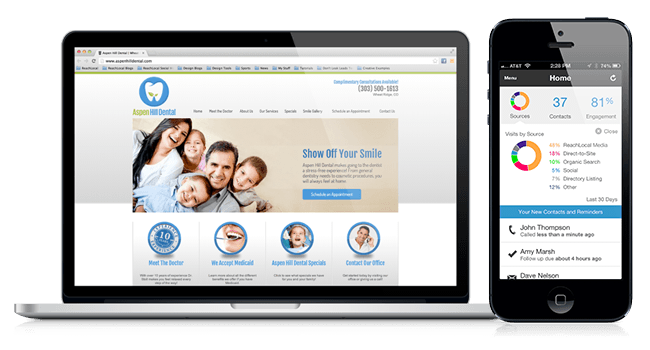 Business owners often make these 10 common mistakes on their websites. Are you making any of them, too? Get the ebook and find out! Small fixes equal big rewards. 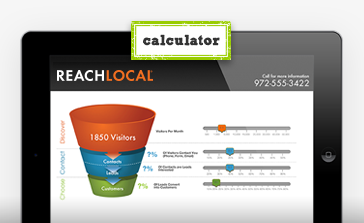 Use the Marketing Math Calculator to see how your bottom line could look. 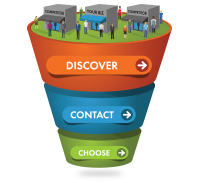 Every business has a sales funnel. 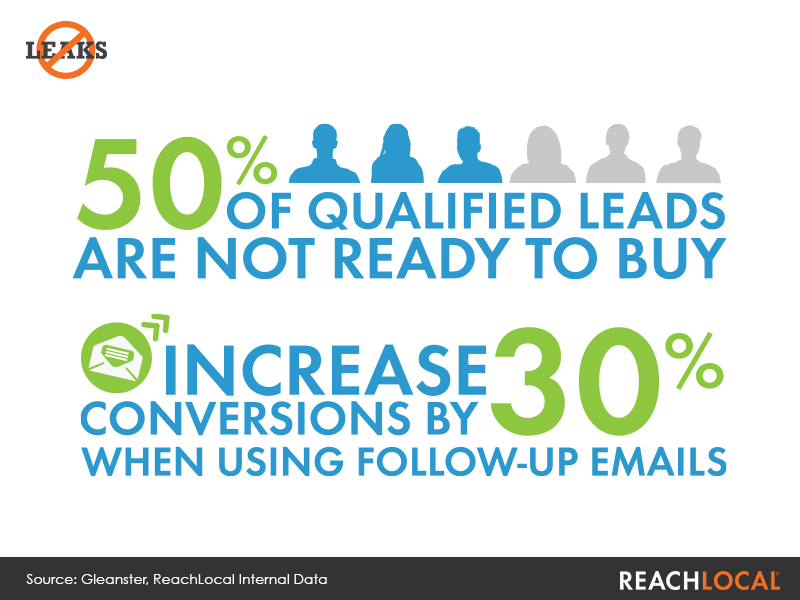 And every sales funnel leaks leads. Learn how to put an end to these leaks that lose you time, money, and customers. One ebook. 30 leaks. Simple fixes for them all. It couldn't be better unless it was free – oh wait, it is. Small changes can really boost your ROI. Don't believe us? Try the Marketing Math Calculator to see for yourself. 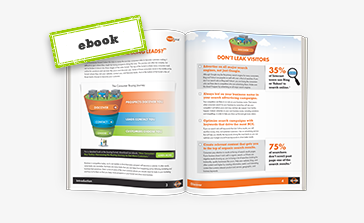 Does your marketing work to get you more customers or are leaks losing you business? See 10 ways to find out. 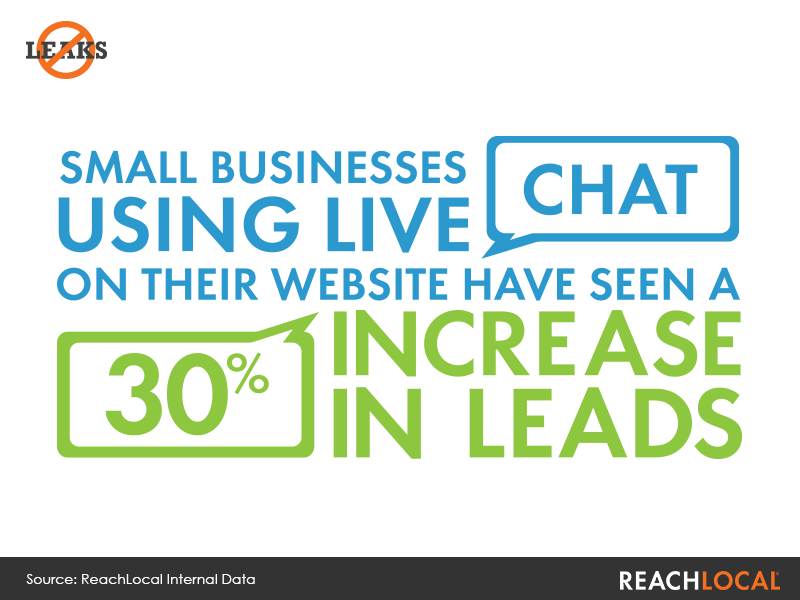 Our ReachEdge lead conversion software is the core of our total digital marketing system. It's the secret weapon that enables you to finally know which of your marketing sources get you customers. 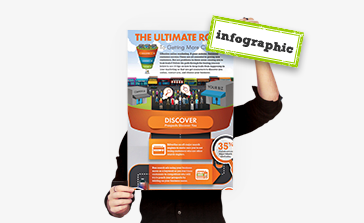 Want to get more from your marketing? 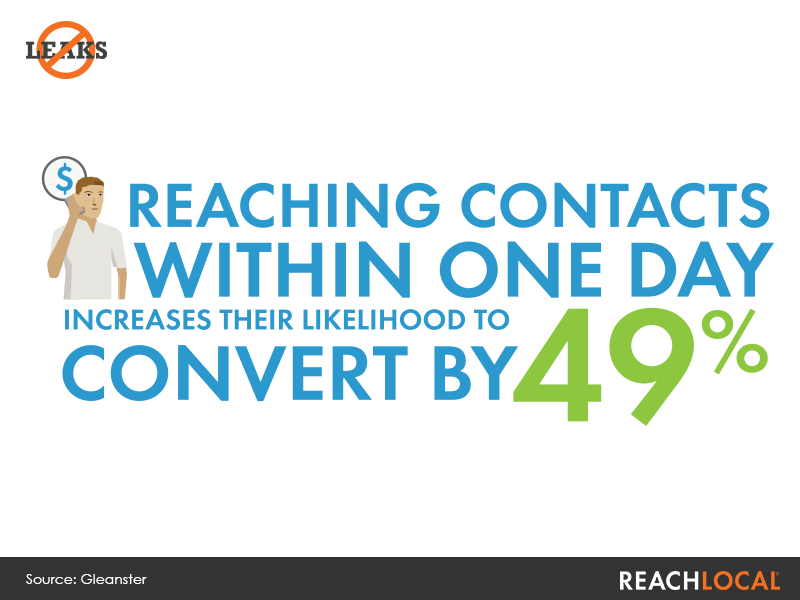 can impact your sales funnel and ultimately your bottom line.